Posted on March 2, 2015 March 6, 2015 by PADI Asia Pacific. PADI ReActivate Q&A – What’ll happen to Scuba Review? In some resort areas where we use Scuba Review all the time, internet connectivity is spotty. It’s too much to expect consumers to download the ReActivate™ Touch folio there, so after Scuba Review goes away in October, we have no refresher program—except for those we can sell in advance to people before they leave home. 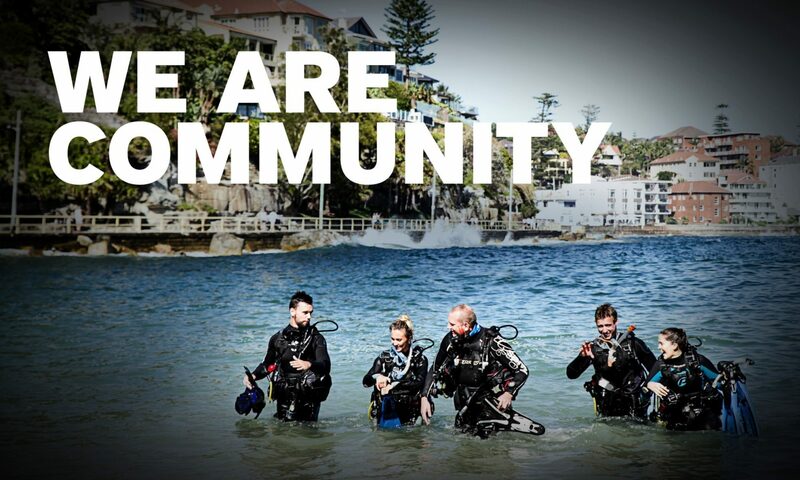 Can PADI offer either a printed option or keep Scuba Review as well? PADI ReActivate Touch is designed specifically to be offline, just the initial download is online. Give it a try. You also have an online option that was released recently. If neither option works, of course the PADI organization will look for ways to meet the need. Also note that PADI is currently working on translating the ReActivate program into German, French, Italian, Spanish, Dutch. We deal with primarily older clients who do not have tablets, smartphones and don’t do anything digital. When Scuba Review goes away, what refresher program can I offer? ReActivate works on both tablet and popular smartphones. However, for those using neither smartphones nor tablets, there is an online version. The PADI Regional Headquarters can also consider case-by-case situations and offer options as needed. For further clarification, please contact your local PADI Regional Headquarters.